This is your complete, tank and all methanol kit including a dual nozzle setup! 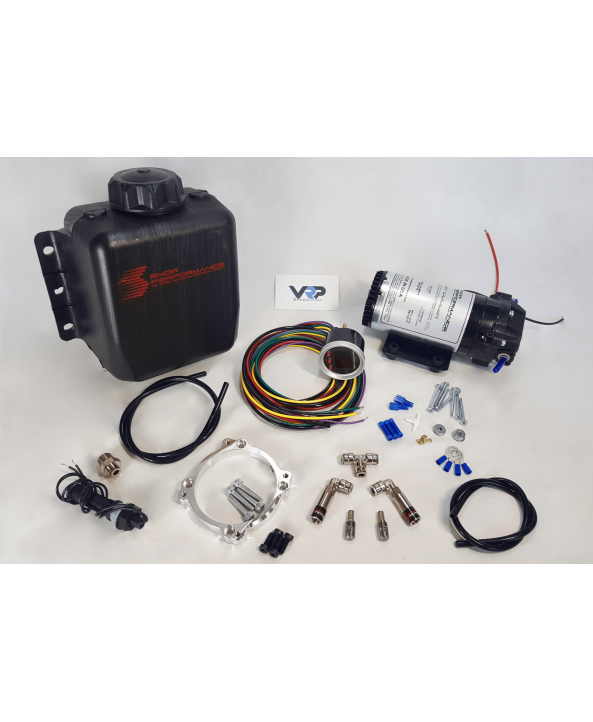 This Kit uses a progressive controller that adjusts injection based on boost pressure. Methanol Injection can net up to 100 hp gains from a combination of its cooling properties and knock resistance.